A rustic, undeveloped area open for hunting and hiking. The terrain is a mixture of low land areas with small ridges, to mature pine forest, some hardwoods and aspen forest, and some pockets of open meadows mixed in. A beautiful undeveloped sandy beach on Lake Huron. Designated Watchable Wildlife site. Four walk-in campsite available April through November. Call for reservations. Please use caution when visiting Negwegon as the roads into the park are often so sandy that a four-wheel drive vehicle is needed. 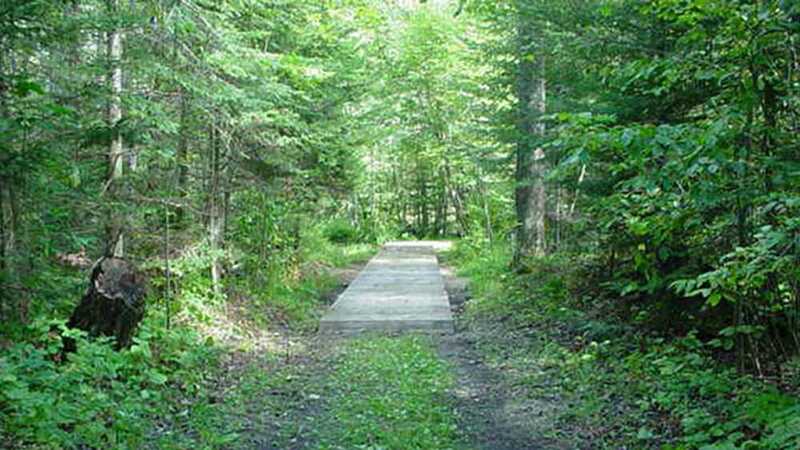 The park entrance is located at Sand Hill Trail and Negwegan State Park Road, north of Black River.